IT'S was a case of the old firm reinventing itself in new premises in the Coffs Harbour city centre today. 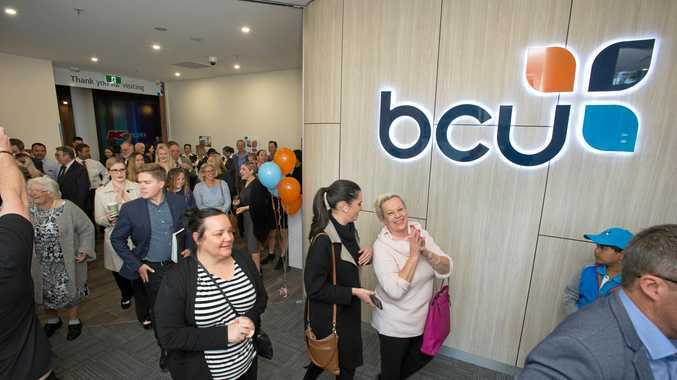 bcu officially opened the doors to its new branch in Coffs Central. Founded in Macksville as the Banana Growers Federation Members Credit Union almost half a century ago, bcu today stands as one of the region's great financial industry success stories. Helping bcu CEO Alan Butler do the ribbon cutting honours today were company directors Geoff Hardaker and Sinclair Black and Bryan Ussher, son of bcu's founding Chairman, Bill Ussher. With the branch on the ground floor now operational, bcu expects to locate its headquarters into office space above Coffs Central between now and September. In total a workforce of 140 employees are expected to be based in the newly renovated CBD shopping centre. "The new store is the first part of a move that will see bcu relocating our corporate teams to the newly built commercial premises in Coffs Central. 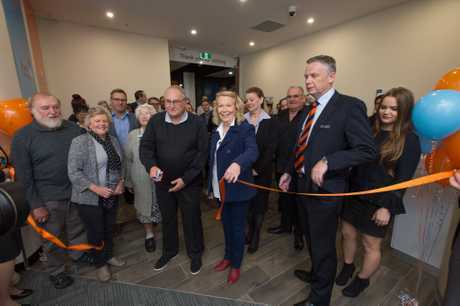 It highlights our dedication to supporting the local business community and also gives bcu the space and flexibility needed to continue to grow with the community into the future," Acting CEO Alan Butler said. bcu's longest serving staff member, Eliza Davis, who has been with the organisation for 35 years was in attendance to witness the start of a new chapter for bcu. Some of the credit union's longest serving members, including Mrs Clarice Amos and Mr and Mrs Graham, who have all banked at the Park Avenue store from its original opening in early 1970, were also present at the event. Mr Butler, expressed his thanks and appreciation to all bcu members in his official opening statement, "for their continued loyalty to bcu". Gowings, the owners of Coffs Central, have said they are thrilled for bcu to the join the centre. 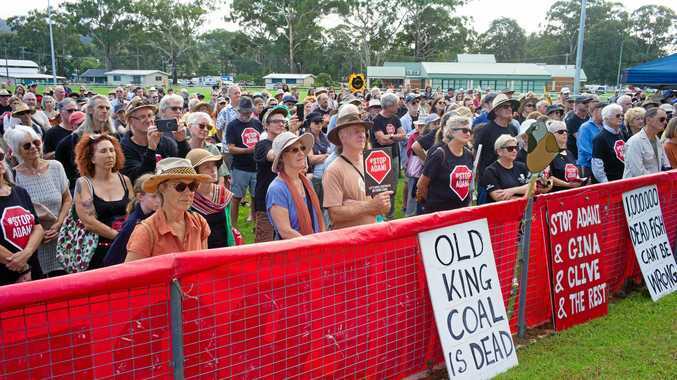 "Following the successful opening of Kmart, welcoming bcu to the precinct is the icing on the cake, and a significant addition to the revitalised Coffs CBD," the company said in a statement.